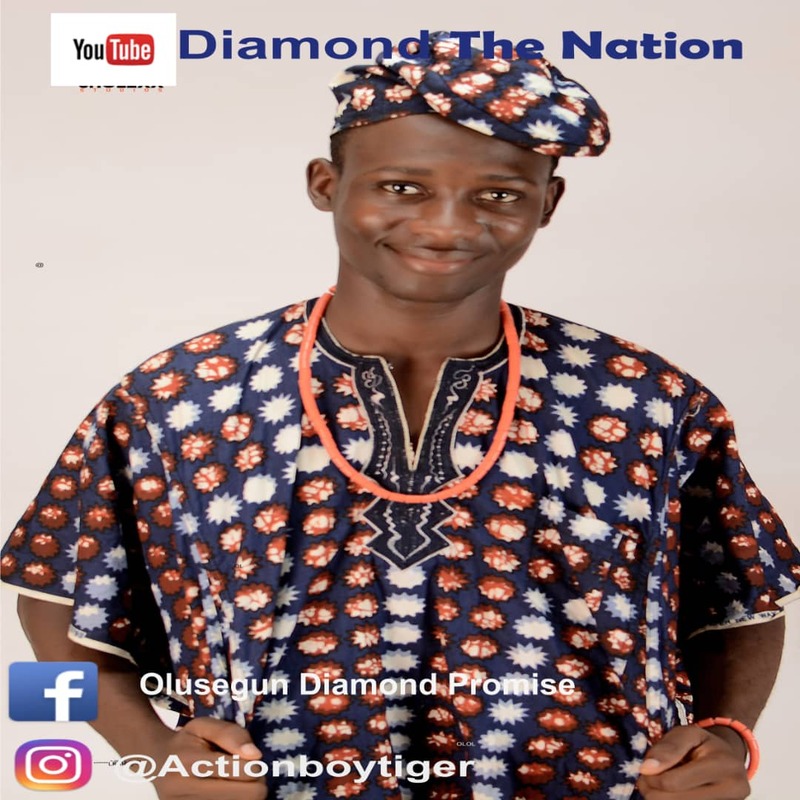 OLUSEGUN DIAMOND PROMISE a.k.a Action boy tiger comedy as a young comedian is a native of Ogbomoso, Oyo State, Nigeria. He is a talented young comedian, he loves to make people smile by making jokes. OLUSEGUN has a bright hope for being a COMEDIAN. OLUSEGUN DIAMOND PROMISE a.k.a Action boy tiger comedy has now released another comedy skit to make many people smile. You can still watch and download this ACTION BOY TIGER COMEDY at YouTube.